Browning knives are made to the most exacting standards. Look closely at these finely crafted knives and compare them to others you have owned. We’re sure you will agree that they are extraordinary. The precision fit and finish of Browning knives provide more than good looks. They add to the overall function of the knife. 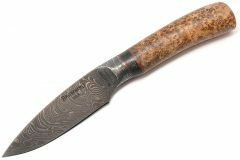 The materials they use in their knives are also a cut above the rest. 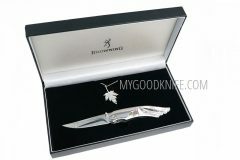 All Browning knives employ high-quality, durable high grade stainless steel.